Don't just pay your Niagara Falls traffic ticket. You might not be fully aware of the full penalties associated with a conviction for your traffic ticket charges. Charges issued by the police may be incorrect or not provable in court. 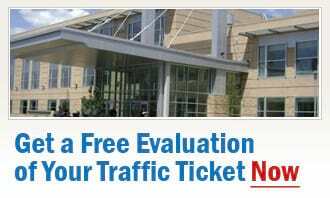 Call our traffic ticket experts at Ticket Defenders®* for a FREE consultation about your Niagara Falls traffic ticket. Whether it is a Careless Driving, Stunt Driving, Speeding Ticket, Drive Suspend, No Insurance, or any other traffic ticket in Niagara Falls, call our trusted traffic ticket experts at Ticket Defenders®*. Let us protect your driving record, your money and your insurance rates, and save you demerit points.